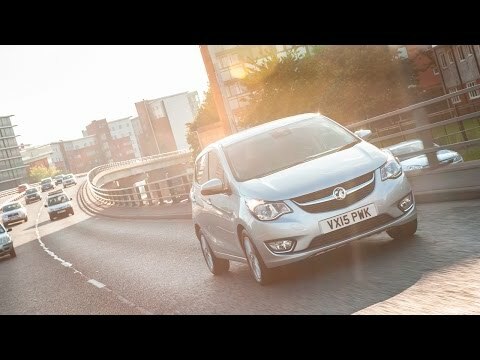 The new Viva from Vauxhall is insanely rational. It has everything you need including five doors, up to five seats, class-leading comfort and handling and class-defining technology. Perimeter alarm, trip computer, front fog lights with cornering function, lane departure warning, cruise control with speed limiter, 'city mode' power steering, electrically adjustable and heated mirrors, driver seat height adjuster, radio with aux-in & steering wheel controls, front, side and roof airbags plus much more. Example based on 5000 miles per annum. Other mileage terms available, please contact us for more details. You can also spread the cost of servicing by choosing a service plan for around £16.99 per month. Speak to us today for more details. To find out more visit our showroom today, call us on 01254 868224 or complete an enquiry form. 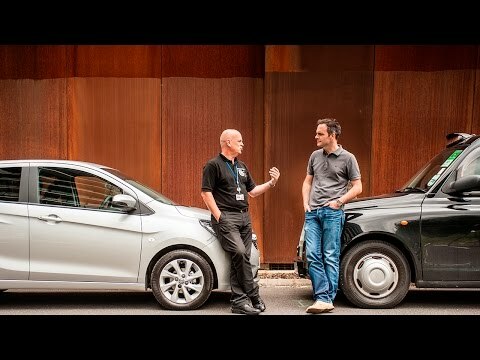 Call our team at Accrington Garages to arrange a test drive in the Vauxhall Viva SE, alternatively you can get in touch by completing our easy to use on-line enquiry form.